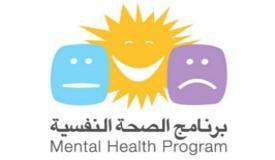 This study addresses the Palestinian legislations related to mental health or affecting it, among the population in general and youth in particular. The concept of "mental health", in its positive or modern developmental sense, expresses greater sensitivity to human rights and needs. It is increasingly present in the concepts of the international human rights discourse, mainly the right to self-development, respect of human dignity and child's best interest. 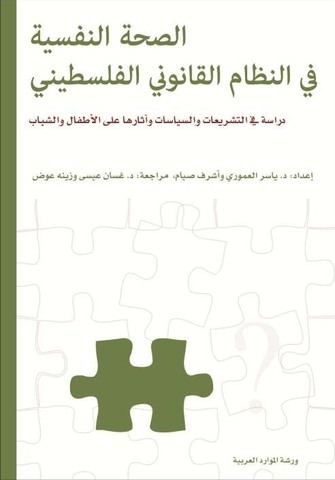 The study includes 15 themes distributed over five chapters: international conventions and degree of adherence in the Palestinian case; mental health and fundamental rights and freedoms; the role of authorities and legislations in providing protection for different groups of the Palestinian community; authorities commitment to promoting mental health factors and preventing factors which threaten it; mental health: possibilities and conditions of treatment.